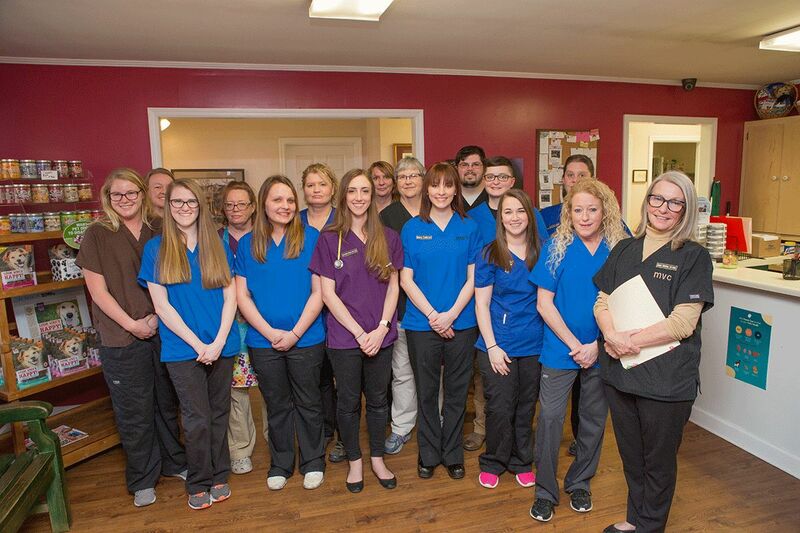 Murrayville Veterinary Clinic serves the greater Murrayville area plus Gainesville, Dahlonega, Hall County and all of Northeast Georgia. 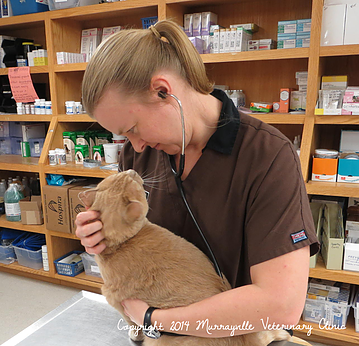 Murrayville Veterinary Clinic was the first animal hospital in Murrayville! We began in September 1980 in a small rented facility a quarter of a mile from our present location. Not only was our founder Dr. Jane White the only veterinarian, she was the only employee! Her father, B.V. White, a retired Textile worker, came in for a few hours each afternoon allowing her to perform surgeries. As the staff grew and the number of patients, so did the need for a bigger building and another veterinarian. The present property was purchased in 1989 and the building designed to have the look and feel of a home tucked away in the woods. It seemed so big...and since then we have added on four times! After all these years, we’re glad we chose Murrayville. We feel we have the best of all worlds – a somewhat rural location but convenient to Gainesville, Dahlonega and all of Northeast Georgia. 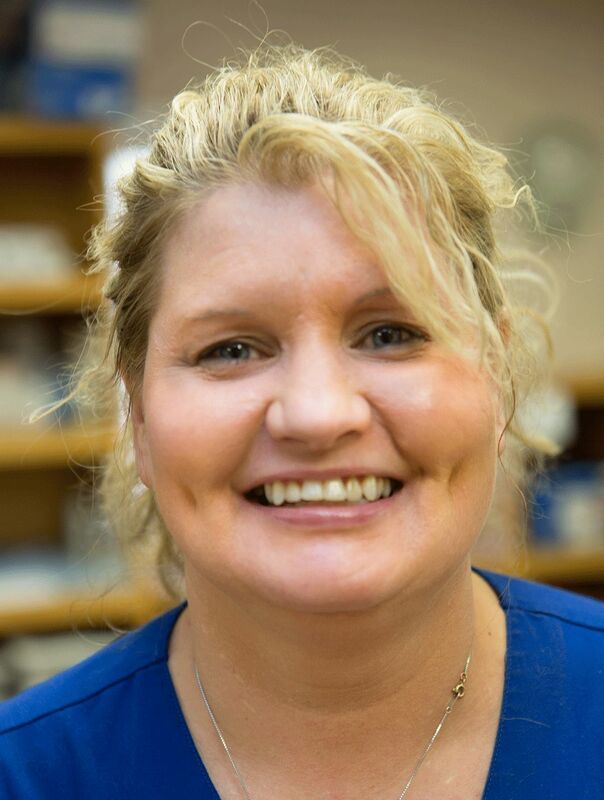 Dr. Jane White is a native of Gainesville and a graduate of Gainesville High School. She graduated from Georgia State University with a Bachelor of Visual Art, majoring in Graphic Design. 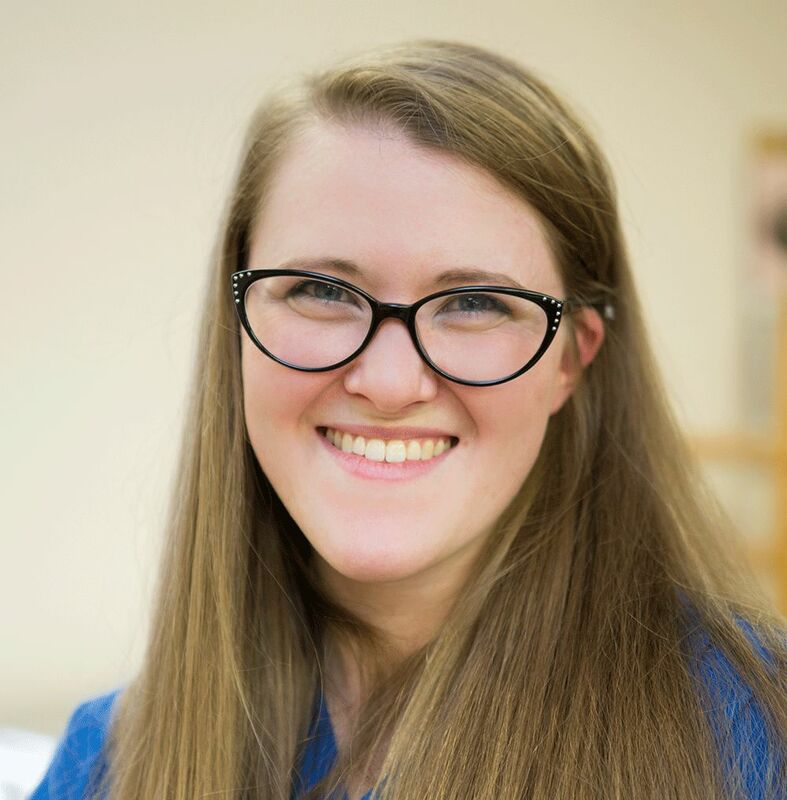 After working for awhile in graphic design, she returned to GSU and fulfilled her science requirements to apply to vet school. After graduating from University of Georgia College of Veterinary Medicines, she attended the University of Edinburgh, researching electrolyte metabolism at the Royal School of Veterinary Studies. 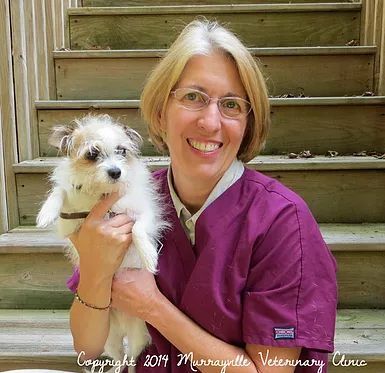 She began Murrayville Veterinary Clinic in 1980 (first animal hospital in the city) and still loves her job every day. 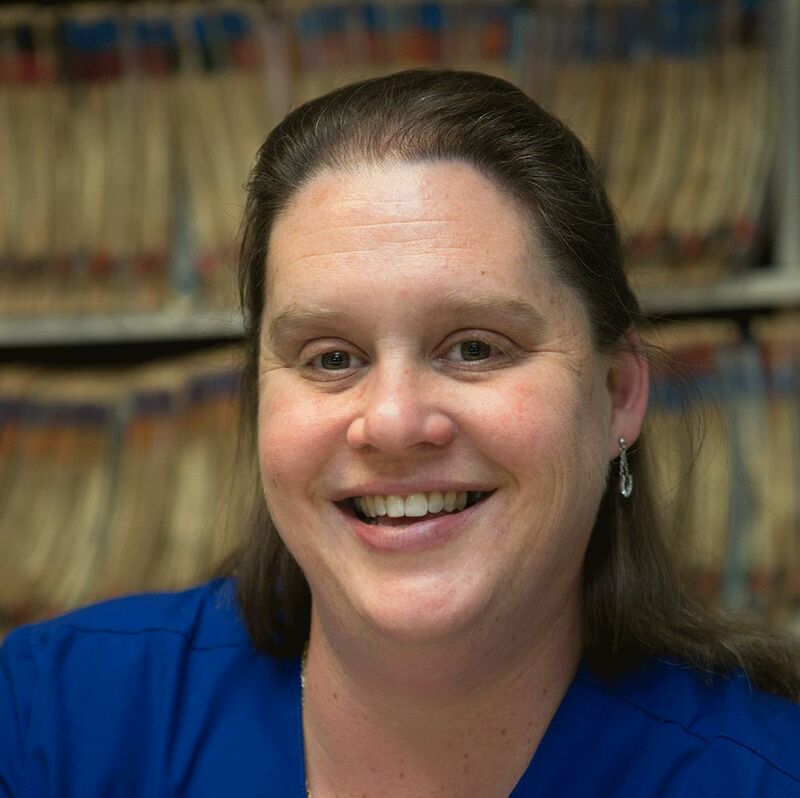 Dr. White is married to Joe Amerling, a retired Army Ranger and retired Gainesville Police Officer, and is the proud mother of a daughter, Elizabeth. 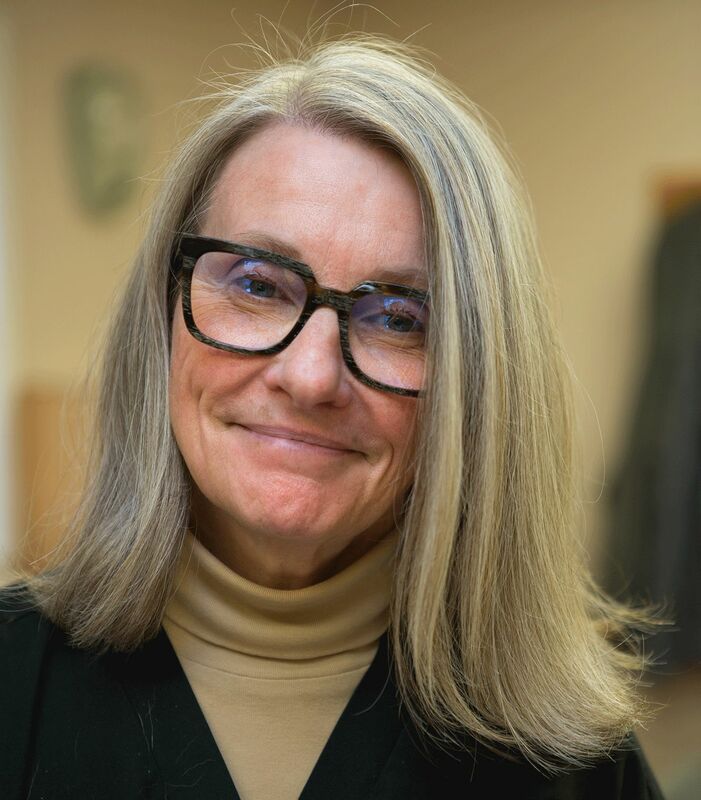 When she is not at the animal clinic or with her family, she is very active on the board of the Elachee Nature Science Center and supporting Blind Veterans Association. 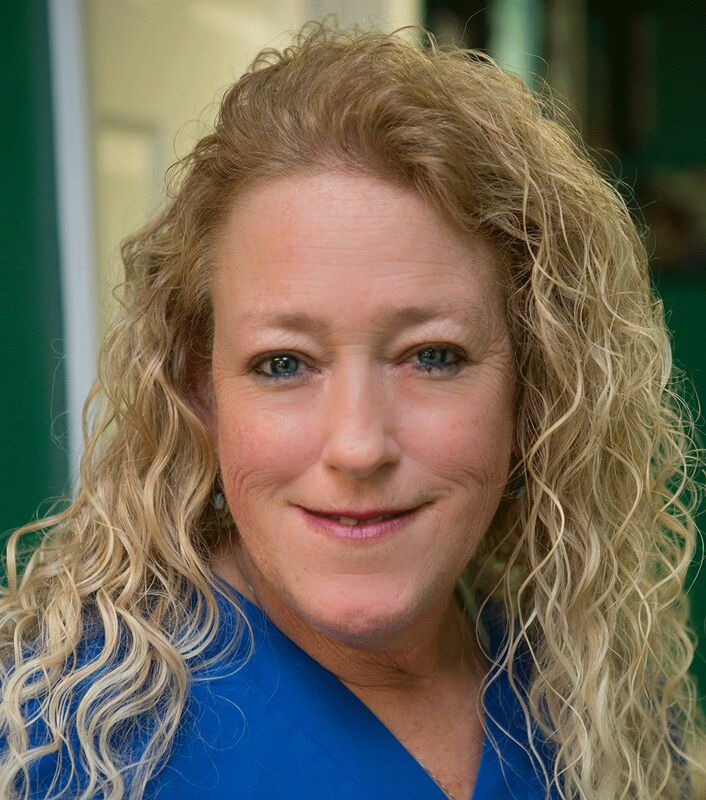 Dr. Hanson and her husband, also a veterinarian, practiced veterinary medicine in Puerto Rico for several years before settling in Gainesville. 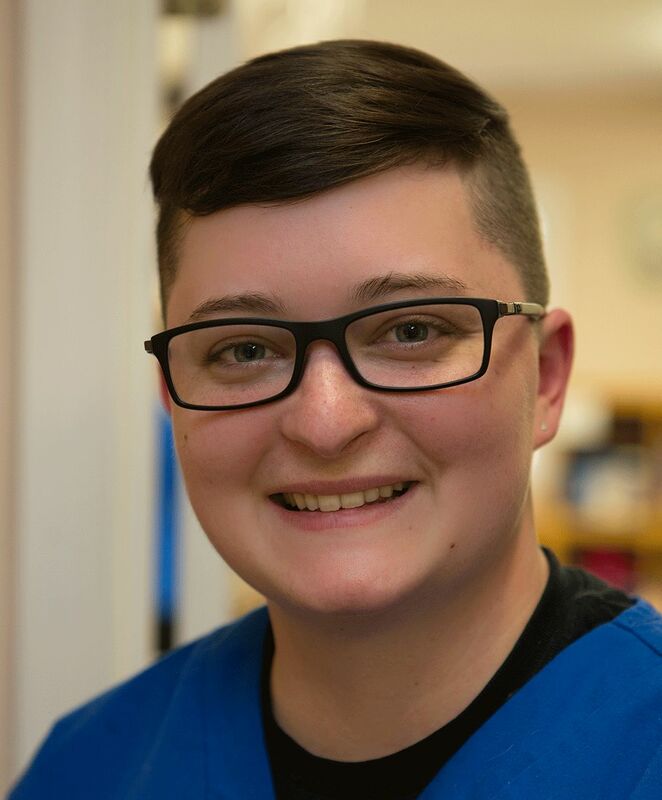 Outside the animal hospital, she loves photography, gardening, and spends her free time outside in nature with her dog, Rolo. She developed a love for animals while taking care of a menagerie of pets when she was young. Dr. Miller graduated from White County High School. She attended Valdosta State University where she received a Bachelor of Science in Biology before attending Tuskegee University School of Veterinary Medicine. 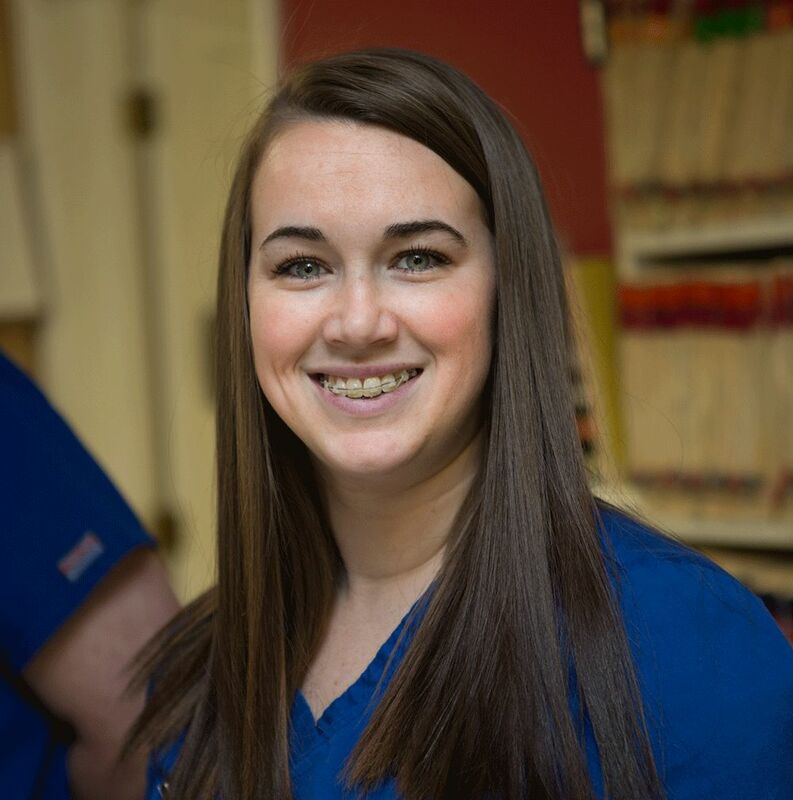 As a vet student, she did externships in West Virginia and Tennessee. 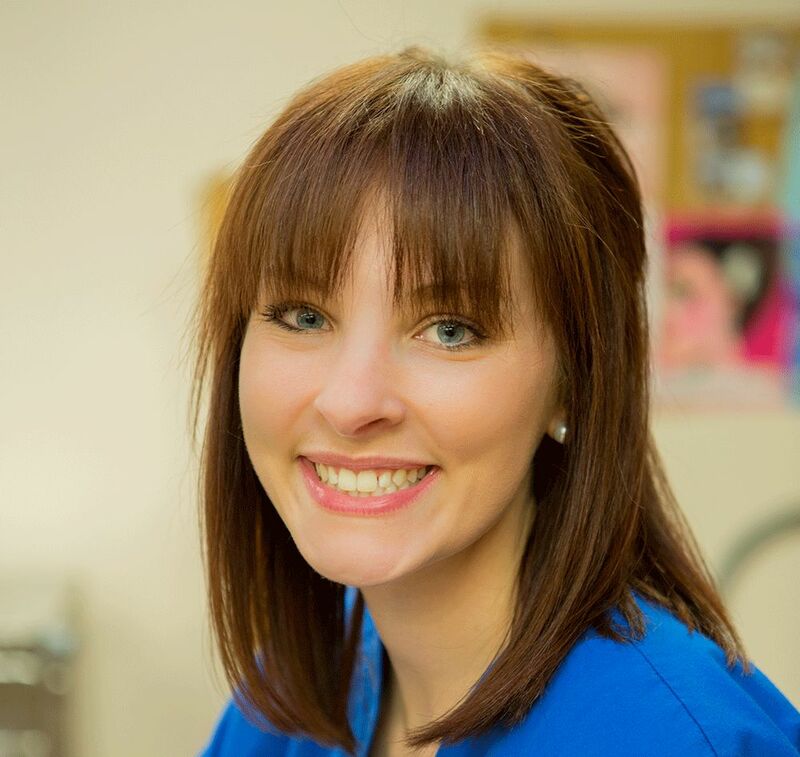 Before going to veterinary school, she worked at Murrayville Veterinary Clinic as a Vet Assistant. We are thrilled she returned to home to our veterinary hospital. Dr. Miller loves to spend her free time with the loves of her life - her sons. She loves to read, now more children’s books than anything else, and loves to work out and travel. 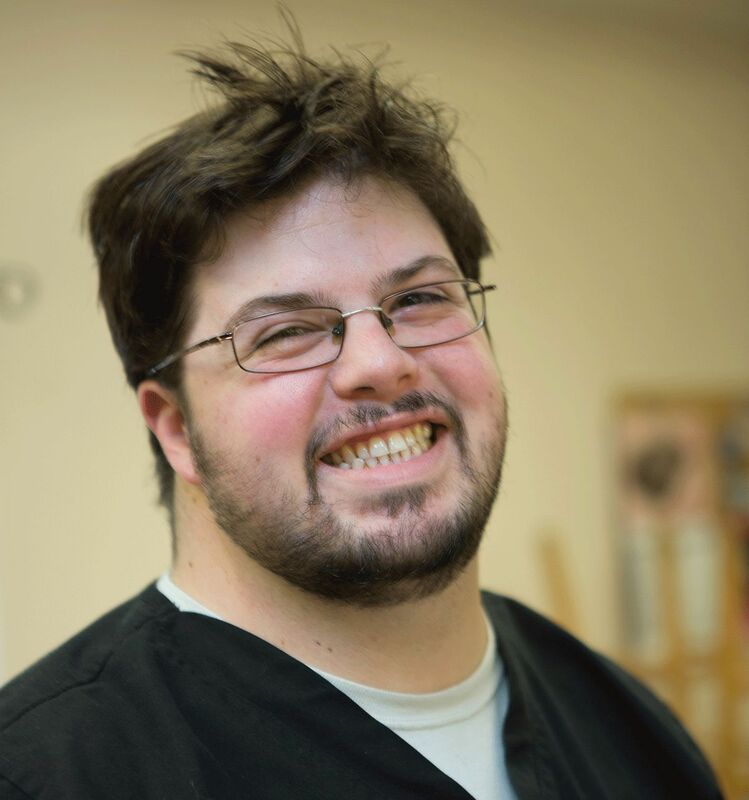 While volunteering at a veterinary clinic, he realized veterinary medicine was where he belonged. Dr. Buckallew completed his Doctorate in Veterinary Medicine at the University of Georgia in 2016. Fortunately for us, after graduation, he decided to put down roots in our beautiful state in northeast Georgia! He met his long-time girlfriend Kimmy while they both worked at a veterinary clinic in South Carolina. They share a love for animals- obviously! They have 6 dogs and 3 cats, including a foster dog named Jax. 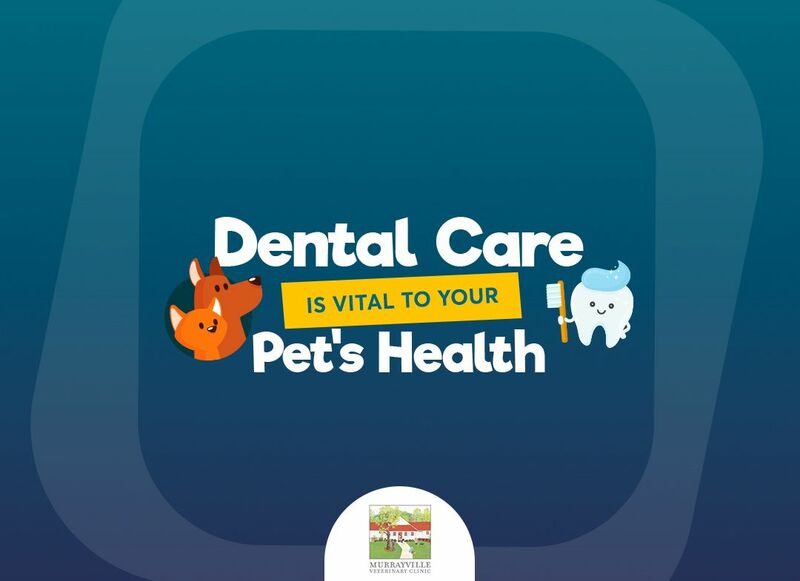 Dr. Buckallew likes to spend his time outside the animal hospital gardening, doing home improvements, fishing, hiking and reading a good book. Born in Corpus Christi, Texas, Dr. West was raised in Ohio and Louisiana. She graduated from LSU with an undergraduate degree in animal science and then received her Doctorate of Veterinary Medicine in 2017. 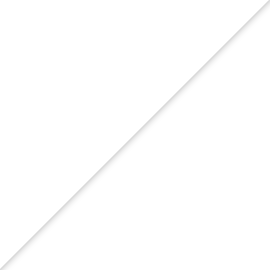 She is particularly interested in dermatology – in the south skin issues are a common problem. She will have plenty of practice here in northeast Georgia! Dr. West grew up with many animals and was intrigued by the challenge of communicating with them - she always knew she would be a vet. She met her husband Drew when they attended high school together in Louisiana – he is a PH. D student in Chemistry at the University of Georgia. 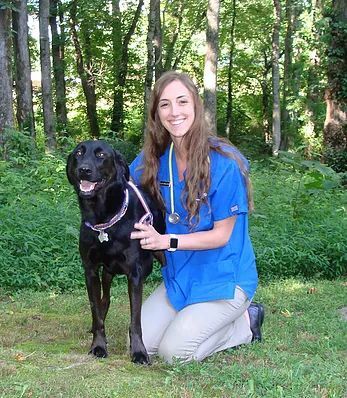 She likes to spend time outdoors with her husband and dog Mabel who Dr. West rescued while at veterinary school. Dr. West fit right in with us almost immediately-we are so glad she's here.